The series that's "a breath of fresh air for fans of paranormal cozy mysteries" (Publishers Weekly, starred review) Law school hasn't prepared Bree to appeal cases for the dead. After inheriting her great-uncle's haunted law firm, she must now represent ex-banker O'Rourke, who supposedly killed himself after losing a fortune. But with a merry widow and evidence mounting, it's beginning to look like murder. 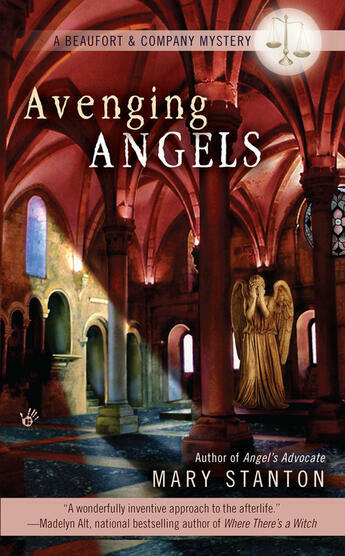 So Bree and her team of angels begin to investigate. But Bree soon discovers that someone would rather see her deceased than debriefed.